Hey friends! Today I’m sharing our latest colorful Free Printables. I was thinking the other day what a blessing it is to wake up each morning and enjoy this crazy ride that we call LIFE! There are so many reasons to celebrate each moment and choose joy and be happy. I hope you like our new printables as much as we do! 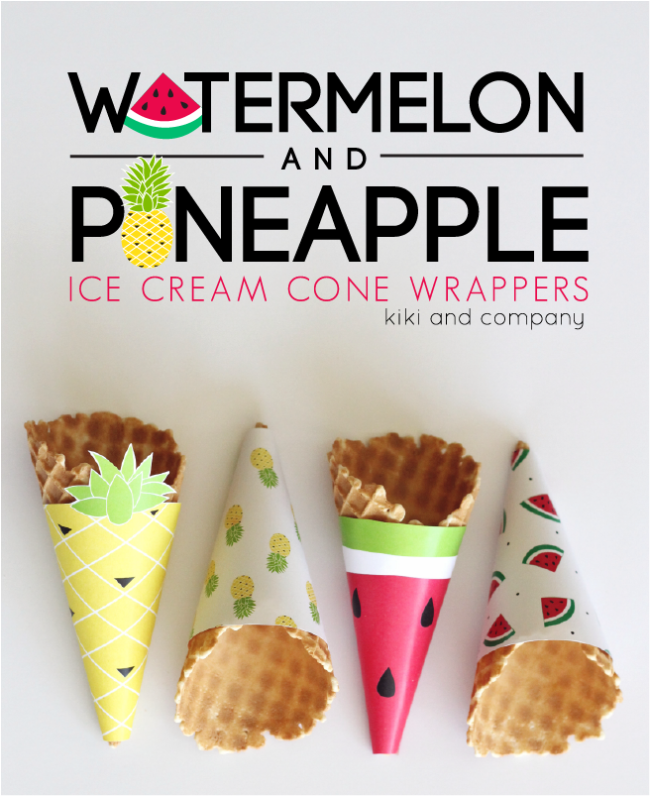 Here are some other Free Printables that we love! 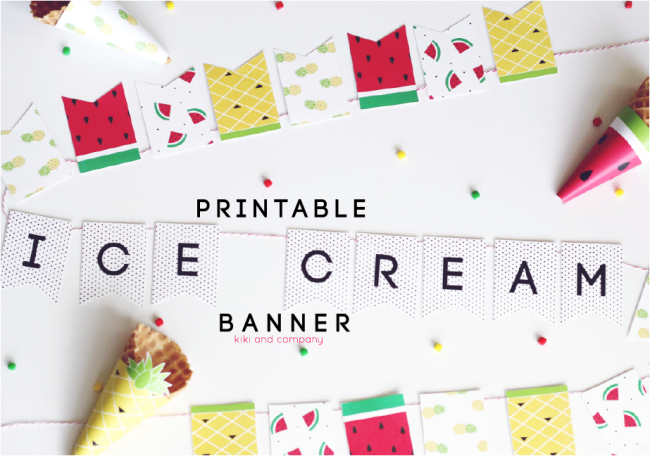 Click HERE for these Free Ice Cream Cone and Banner Printable. I love the console table… ❤️ Any advice where you got this from? Thank you so much for the “happy” printables. Our daughter is celebrating a milestone with a party with pink for the color. I had already picked “Oh happy day!” as the theme. I appreciate your artwork so much, it will be the perfect complement to our other decorations. Yay! …and HAPPY birthday to your girl!